On a recent trip to Palma, Mallorca, I enjoyed a lunch with various representatives from the local nautical community and the government. Speaking with a representative from the Mallorcan administration, I was really pleased to hear how welcoming and enthusiastic he was about the superyacht industry. 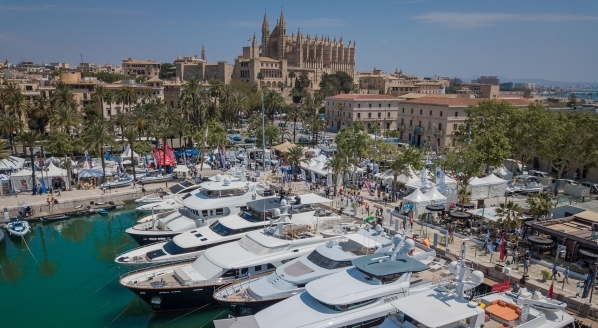 Granted, the maritime community and facilities have been established in Palma for a substantial period; shipyards have reportedly been prominent here since the Roman times, but they are continuing to actively foster the infrastructure surrounding the large-yacht sector. Superyachts tend to have a bad reputation in the public eye. Read any media story about billionaires avoiding tax, and there is bound to be an accompanying photo of a large yacht, sat with an air of smugness in a marina along the Côte d'Azur. In conversations with people outside of the industry, I often find myself defending the market. "How can people justify spending that amount of money on a yacht?" people ask me, yet the value of their economic impact is unquestionable. It is interesting to me that cruise ships are often welcomed with open arms; visitors descending in their masses to purchase tourist goods, visit cultural attractions and sample local cuisines, but I don't get a sense that superyachts are viewed in the same way. Yet, surely, they have the same – if not a larger – positive impact on the region's economy? 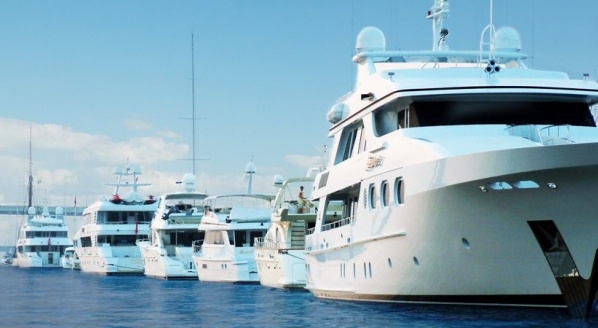 Superyacht Australia released an economic impact study earlier on this year that revealed that the superyacht industry contributed almost $2 billion to the country's GDP in 2016. According to the government official I was having lunch with, the sheer size of cruise ships visiting Palma means that they can be a slight nuisance (and this has been established in many areas across the world), whereas superyachts are being welcomed with open arms. 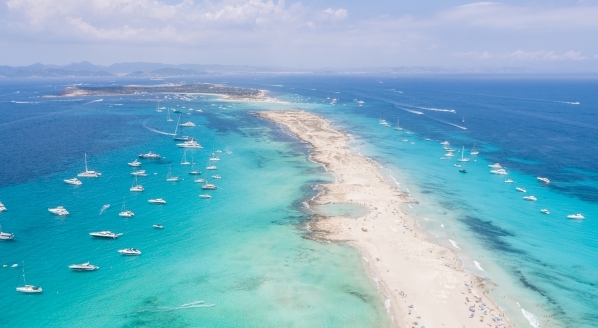 The strategy that the government is trying to implement is threefold: encourage innovation and digitalisation of the local industry; invest in educating the next generation about the yacht industry; and publicise Mallorca abroad to raise its international profile as a yachting hub. 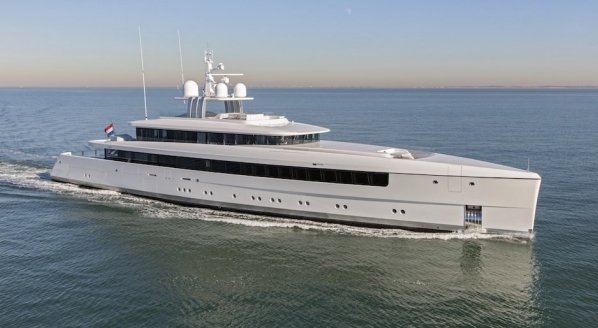 As has been often lamented, the yachting industry has no unified voice. It is therefore up to industry bodies to work with governments on an individual level, to lobby and promote the positive impact of superyachts until we see this result. 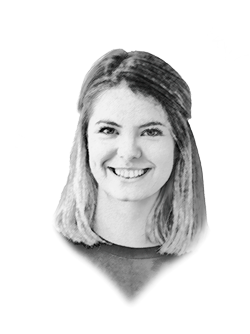 It was refreshing to speak to someone who doesn't bemoan, but praises the joys of yachting. If more governments start to take an active role in engaging with the industry, everyone wins.